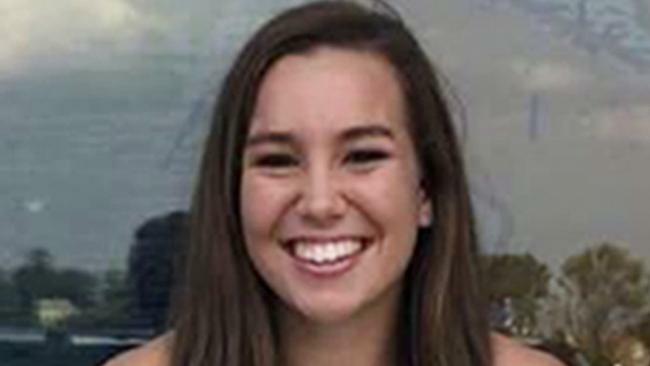 THE body of missing US university student Mollie Tibbetts has been found. Two sources confirmed the news to Fox News, bringing an end to a more than a month-long search that captured headlines around the US. Authorities investigating the disappearance of Tibbetts announced that a body had been found in rural Poweshiek County, Iowa. Police are working to identify the body, but said no further details would be released prior to a press conference at 4pm local time (7am AEST), but Mitch Mortvedt from the Iowa Division of Criminal Investigation told CNN to "expect quite a bit of news". 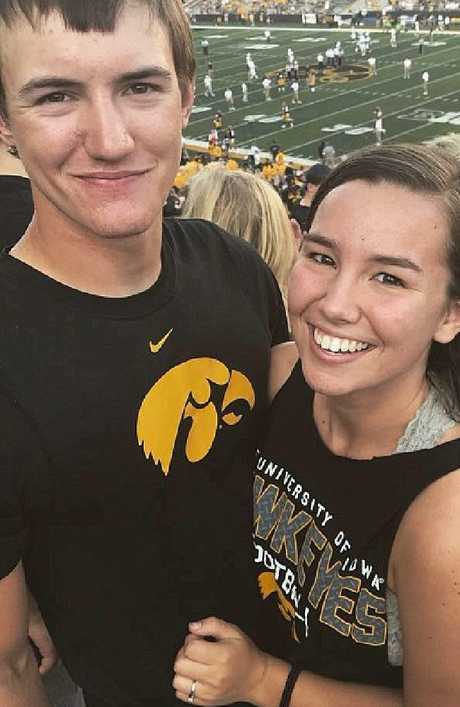 Tibbetts, who was studying psychology at the University of Iowa, was reported missing in mid-July after she failed to respond to messages from her boyfriend, Dalton Jack. 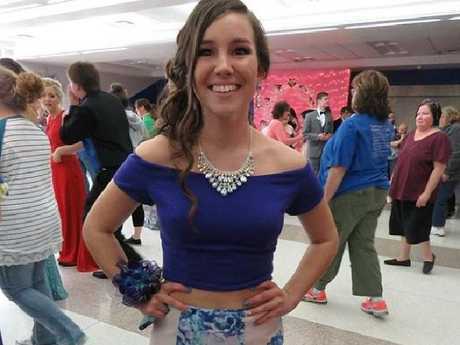 Tibbetts, who reportedly lived with her boyfriend in his older brother Blake's home, was last seen jogging around Brooklyn, Iowa around 7.30pm on July 18. Dalton Jack told ABC News in the US that he clicked on a Snapchat photo from her later that night, although it is uncertain when the photo was sent. 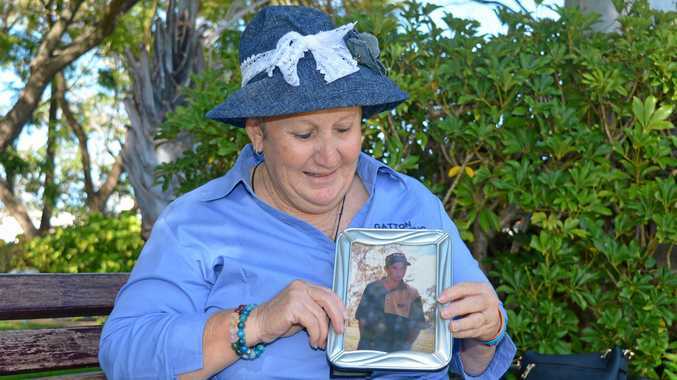 Her family reported her missing when she did not show up for work the next day. 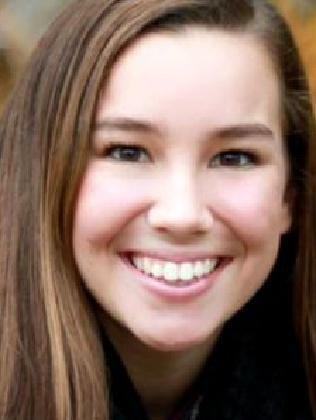 Last week, the FBI stated that Tibbetts had been taken by someone she knew, adding that the person was "hiding in plain sight" and had possibly even attended vigils held in the student's honour, but no arrests were made. 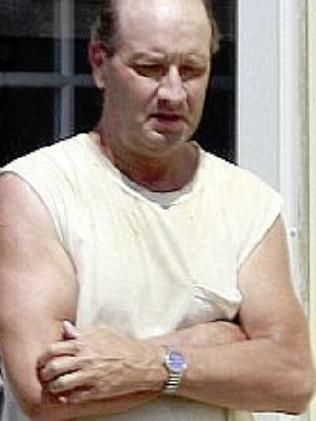 The only person who has allegedly come under close scrutiny from the police is local pig farmer, Wayne Cheney. Mr Cheney, who had reportedly plead guilty in two previous stalking cases, was reportedly questioned on multiple occasions by police and had his farm searched after police found a red T-shirt that was similar to one owned by Tibbetts near his property. Police, however, never uncovered whether the item of clothing belonged to the missing student, and the farm was located more than 160km from where Tibbetts disappeared. 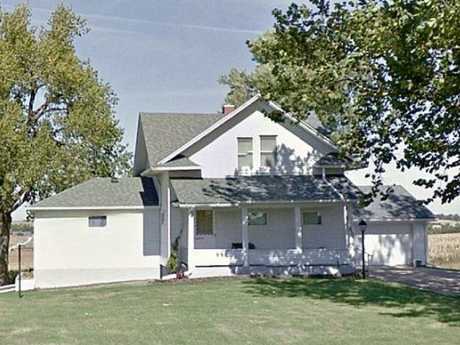 Tibbetts' family pleaded for her safe return and had remained hopeful the 20-year-old would be found alive. Her father, Rob Tibbetts, returned home to San Francisco after spending weeks looking for his daughter. "The bottom line is somebody knows something," Rob Tibbetts previously told Fox News, adding Brooklyn is a small city and "you can't do anything there without someone seeing it". Investigators said they followed "hundreds" of leads during the search. 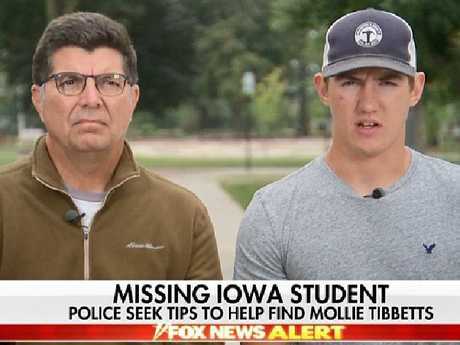 "It's totally speculation on my part, but I think Mollie is with someone that she knows, that is in over their head," Mr Tibbetts told Fox News. "That there was some kind of misunderstanding about the nature of their relationship and at this point they don't know how to get out from under this." 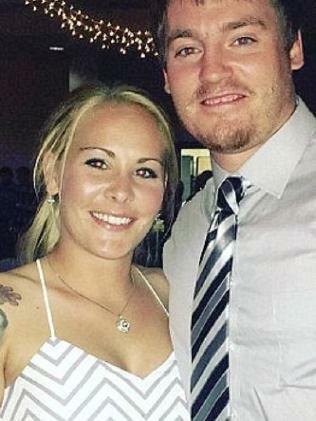 Both Jack brothers were ruled out as possible suspects early on in the police investigation. Tibbetts' mother Laura Calderwood described the disappearance of her daughter as "excruciating". "[There are] no words to describe how you feel when you don't know where or how your child is," she told ABC News in the US. The uni student's story was widely shared on social media, with celebrities such as actor Brandon Routh and American Idol's Maddie Poppe publicising her plight. 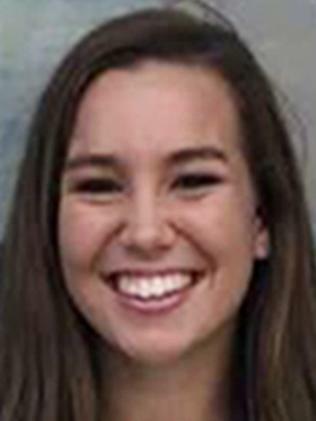 "She really does not have a single enemy - everybody loves Mollie," a friend Alyssa King reportedly told People magazine, saying Tibbetts was "always trying to make people laugh". 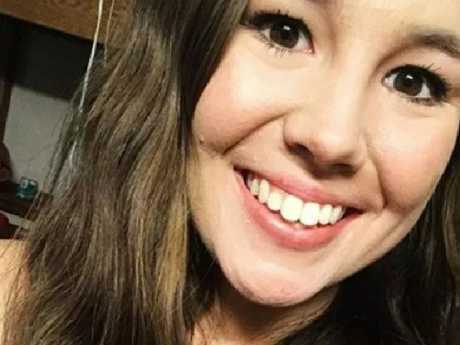 According to People magazine, Tibbetts planned to attend the wedding of her boyfriend's brother in early August, about two weeks after she went missing.